At Freeway Vacation Homes , we pride ourselves on being experts in this market’s vacation home tourism real estate, focusing on the ever-growing Kissimmee area as the perfect investment opportunity for buyers. Communities such as Reunion Resort, Magic Village and Champion’s Gate are only minutes from Disney, making them particularly desirable. Tourism Services: Airlines Tickets , Rental Cars , Disney tickets. 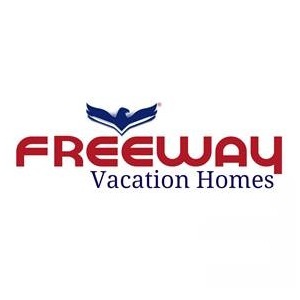 Freeway Vacation Homes agents are here to assist you in your reservation, consulting a purchase or custom-building your ideal rental home in Orlando, as well as with the sale of any existing vacation properties.